Yes. For me, in the hairdresser one she looks a total mess. 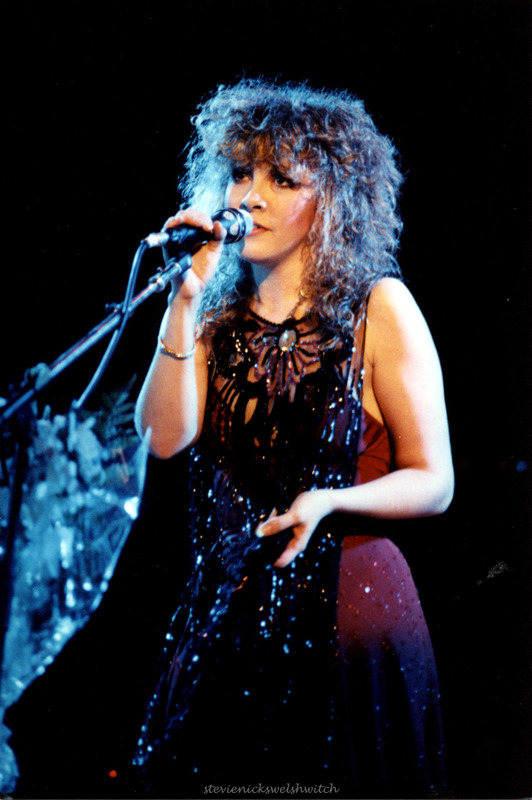 I agree that Stevie looked the best around this time in the Seven Wonders video. 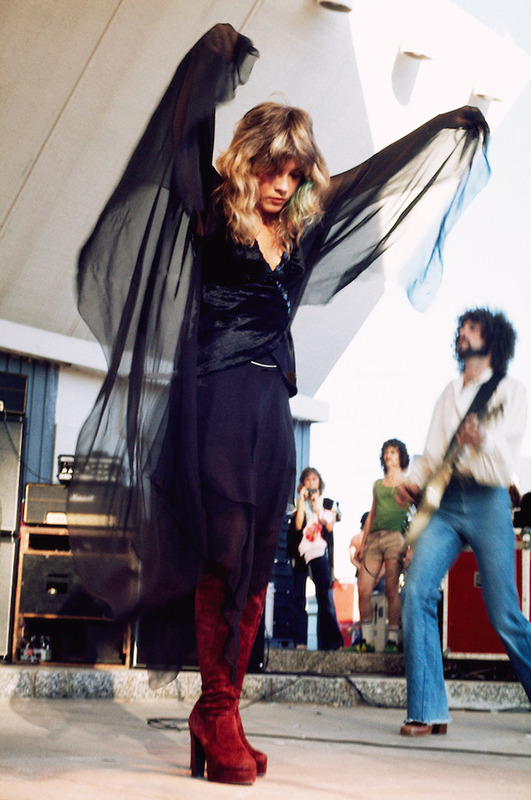 Great clothes, hair and just STUNNING. Guys, it was 1987. Lamenting the presence of sloppy and too flashy make-up was like lamenting the presence of oxygen in the air. the other pics in that batch were from the same time. her makeup is fabulous in those. Yes, but probably in those she wasn't fashionable. While we're on Mirage - I absolutely love her hair here! I think this is from the old crystallineknowledge blog! 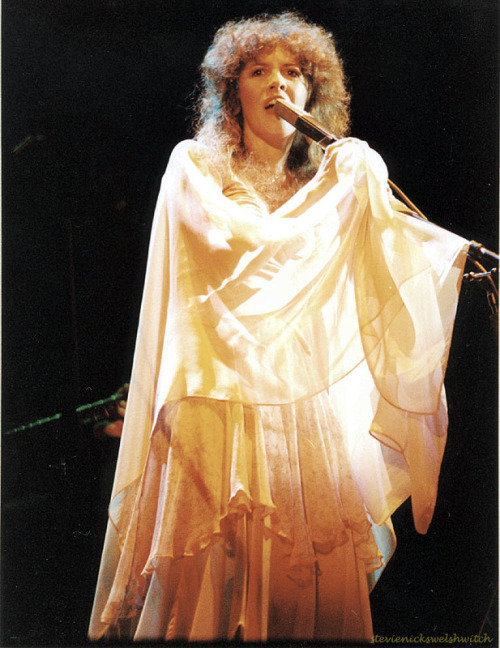 Thanks for the contribution, it's beautiful -like all Stevie's Mirage pictures, really sometimes I'd upload them all. I wish there was a bigger version.